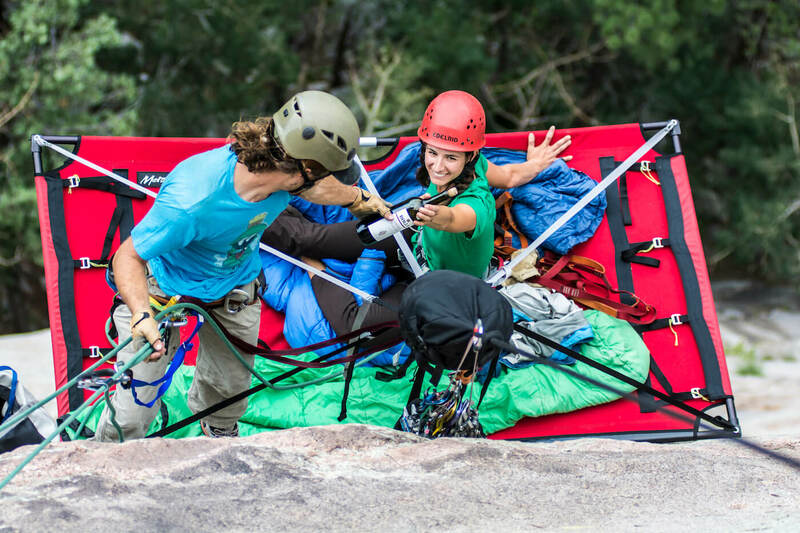 ESTES PARK, COLORADO (CNN) — It takes a certain kind of person to scramble up a mountainside, rappel down to a nylon cot no bigger than two sleeping bags (called a portaledge) and spend the night on the side of a cliff. Today, that person is me, along with my sister and our guide. 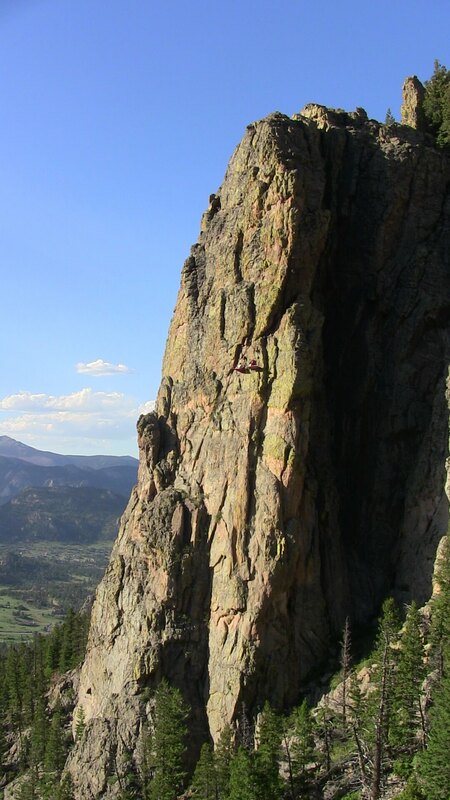 And I have to admit, even though I find most extreme sports very appealing, this one has me thinking twice. 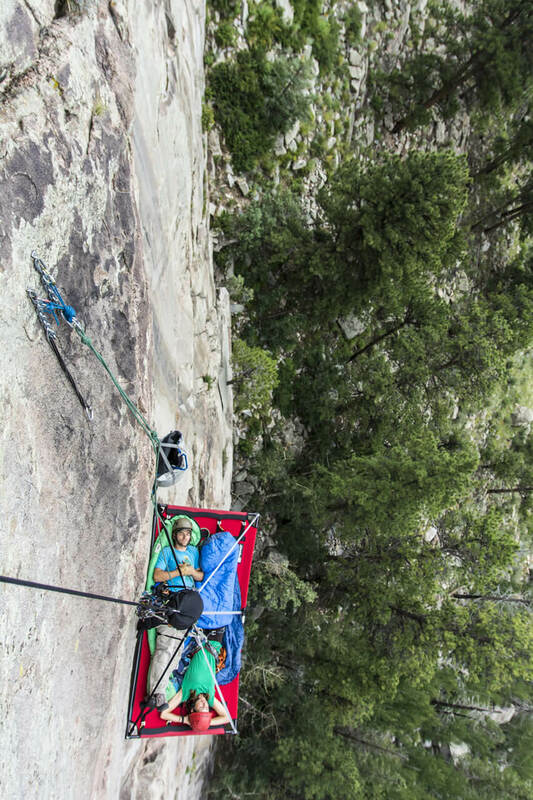 It’s called cliff camping, a truly epic experience, but it’s not for the faint of heart. 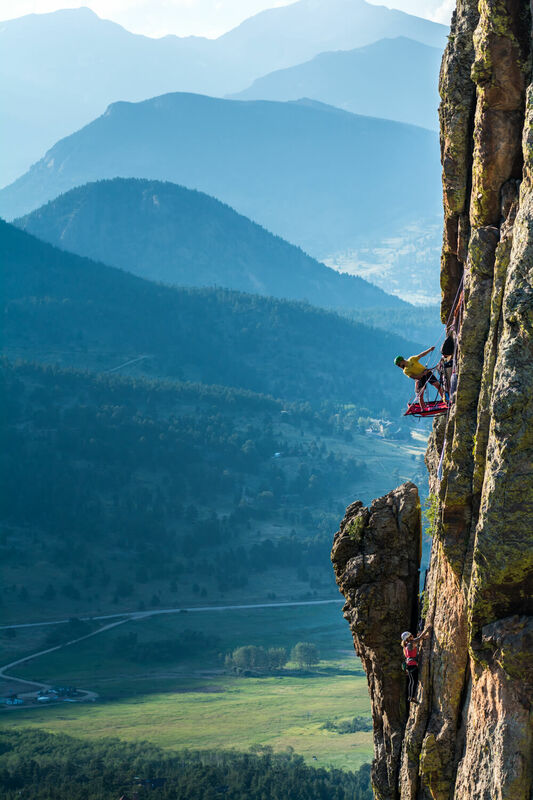 For daring big-wall climbers, it’s been commonplace for decades. 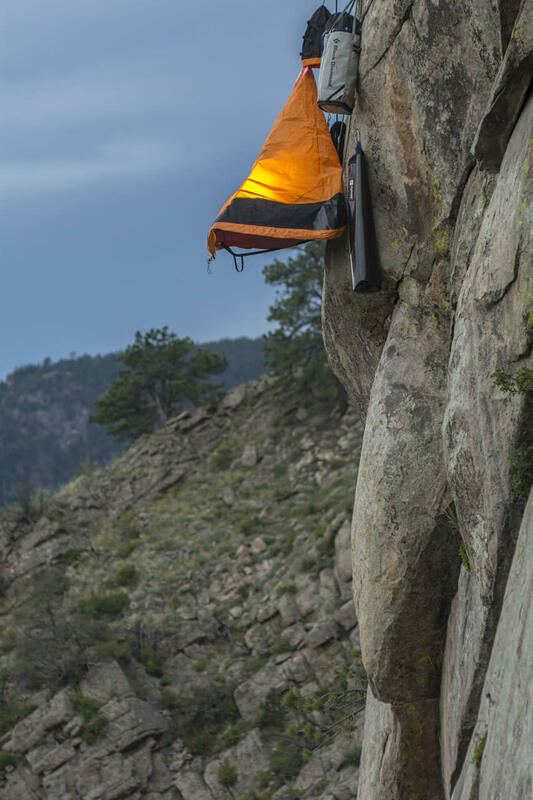 When they trek up walls too tall or too difficult to climb in a single day, they simply camp on the cliff face.